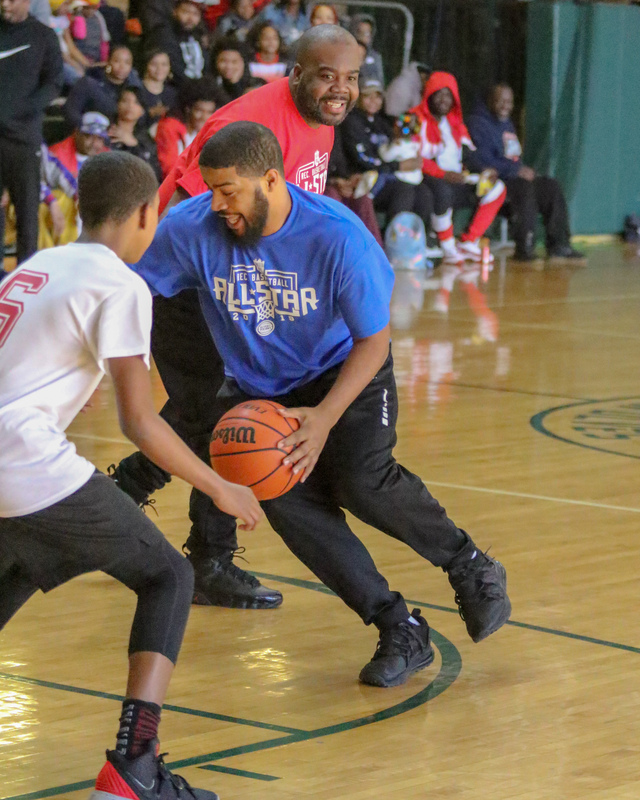 The Detroit PAL Boys Recreational Basketball All Star Games, sponsored by the Detroit Pistons, took place on March 23 at Cristo Rey High School. The All Star Games give a few players from each basketball team the chance to come together and play a fun game, East vs. West. 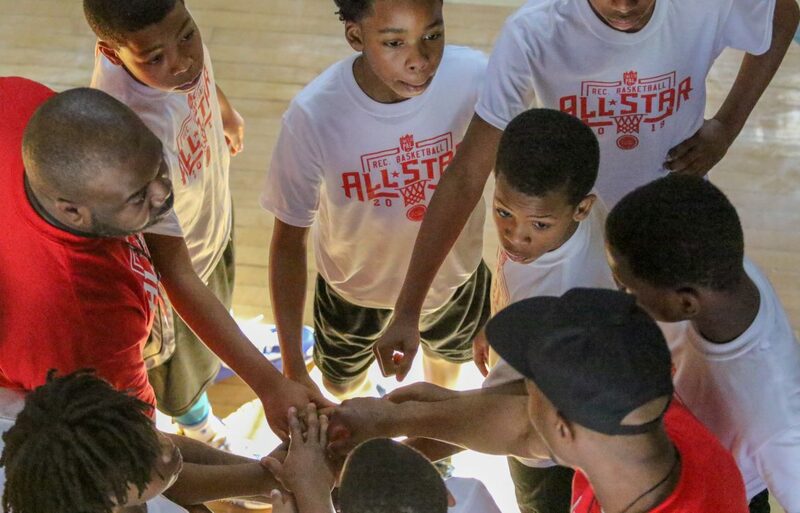 Although these games are all about teamwork and skill, Detroit PAL always wants to honor the student athletes who are working hard in the classroom! During halftime, Detroit PAL presented awards to our Academic All Stars. These All Stars were all of the student athletes in our league with a 3.0 or above! The halftime breaks were very entertaining at this event, as it featured a special 2 vs. 2 game where the Head Coach and one All Star Player from the East and the West faced off in a short game. The kids had a great time playing with their coaches and seeing them in a different light as a player. Some of our coaches were great players! Congratulations to all of the athletes who competed this past weekend. The games truly showed how hard all of our athletes work all season long. Full game results below! The Boys Recreational Basketball Championships are coming on April 13th and 20th!